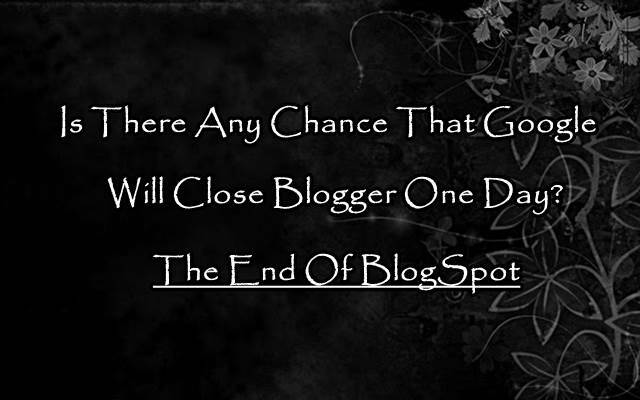 Is There Any Chance That Google Will Shut Down Blogger(Blogspot) One Day Soon? Selecting a good platform for our blogs is one of the important topic while creating a blog but If you wanna become some professional in Blogging then many of us think to shift to Wordpress.org which is a self-hosted CMS system. However every Blogger as a beginner use to go with Blogger.com because it is very easy to handle and learn blogging using blogspot blogs as you don't have to manage your servers or have to pay for hosting. The Biggest problem with blogspot is that it is owned by Google which had killed many of their products mercilessly such as Google Reader and Recent announcement of closing of Google Code. The main question arises that what if one day blogspot will be killed by Google or is there any chance that blogspot will be killed by Google on day? If you will google then you will find that there is a list of blogs which were suspended by Google without giving any information to the blog owner. Over years ago Getting Adsense approval was hard from other blogging platform but due to ultimate rise of blogger's free blog, many illegal applications for Adsense were applied by them due to which they take many steps while approving any blogger blog for Adsense while now they easily approve any blog easily using different CMS like Wordpress. As in case of wordpress.org self-hosted blogs in which users can design the look and pages and navigations according to the need of users but though that you can't do in blogger.com i.e. it is limited in feature. In case of adding new widgets or in any modification of any widget in blogspot,it sometimes takes hours and hours to edit that code to fit your template. Selling of Blogspot blog is strictly prohibited by Google. 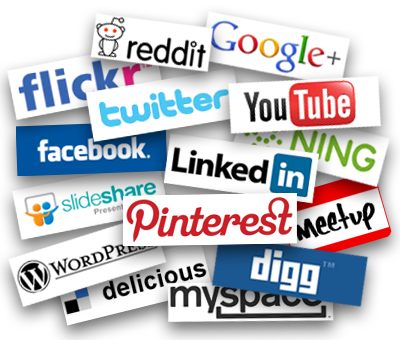 While in case of different platform such as wordpress.org you can also sell your blogs. If you know peoples who are active in social media and bookmarking sites like Delicious, Stumble upon and reddit then you must be aware of the fact none of them love BlogSpot blogs.But if you use the custom domain, that will work. Networks for bloggers like buysellads does not accept blogspot blog. Although there many negative points of blogspot blog but there are many positive cases as well. You can easily learn blogging from blogspot. Google has updated blogspot policy in past 3 months which is a sign that it will last longer. 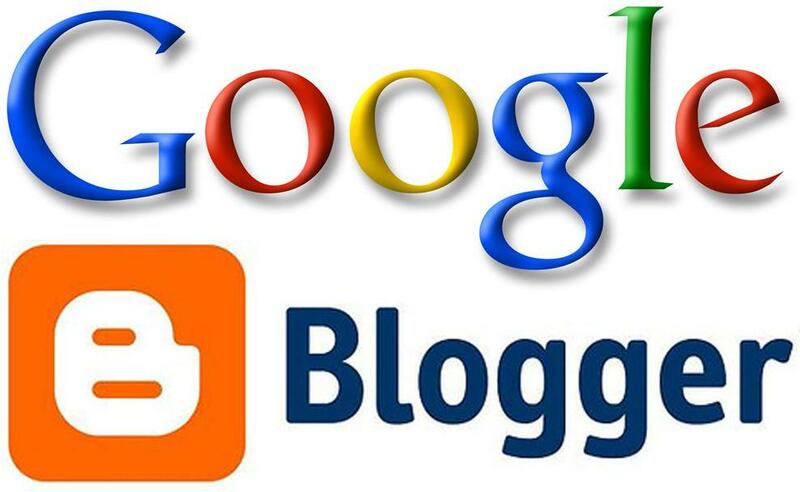 If Google will close blogger.com then surely it will show some alternative to its user to move their blogs. Blogger is still 2nd most popular platform in the world. A million of template to be chosen for free and premium also available. SEO friendly and you don't have to care much about SEO, it is done automatically by blogpsot. Free of cost as in case of self hosted you have to pay hosting charges every month or year. You can easily attach your custom domain to blogspot blogs very easily. Mobile friendly template with custom options are available. If you are blogger who is going to have serious blogging then surely you must move to any better platform but if you are unable to pay hosting charges then there is no problem because My final opinion about blogspot is that it isn't going to be closed within a time of 10-20 years and if they will do then they will surely provide us some alternatives(as they have done in case of Google Code). I think they will one day... But a opened a new one today : http://egame.fr :p ! After connecting my blog to a custom domain my website in not working over https protocol. and ad-sense has stop showing ads on custom domain. What should i do to make my blog running on https? ?